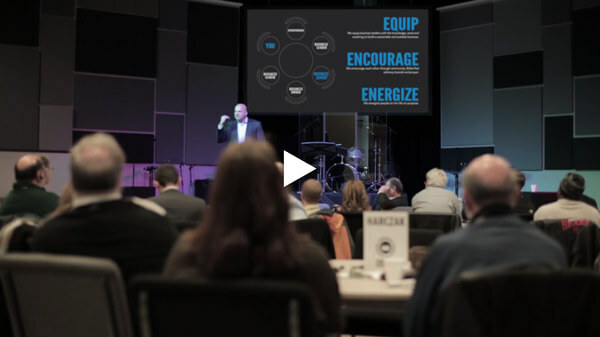 Christian Business Fellowship (CBF) is a not-for-profit para-church ministry that energizes business communities without draining a church’s pastoral resources. Launching with a core group of committed business leaders in your locality, your CBF chapter will host a polished meeting once each month. CBF meetings consist of expert business teaching, time for members to process through their specific business issues, fellowship, and prayer. 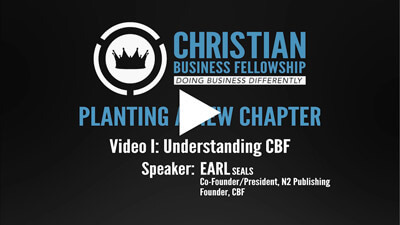 Though CBF draws mature believers to deepen their incorporation of faith and business, inevitably CBF also attracts unchurched business leaders. This provides otherwise missed opportunities for the Church to love on those who need the Gospel. CBF relationships flourish beyond the monthly meetings often resulting in evangelical opportunities, invitations to church and small groups, and opportunities to counsel the lost and broken. Getting people around your mature leaders in a business context while showing them how much the Bible has to say about business, money, and relationships is great opportunity to introduce God’s Word to those who have never opened a Bible, and those whose Bibles are dusty. If reaching the business community for Christ is on your heart, invest the time to learn about CBF’s impact, it’s founding ministry, and the chapter planting process. 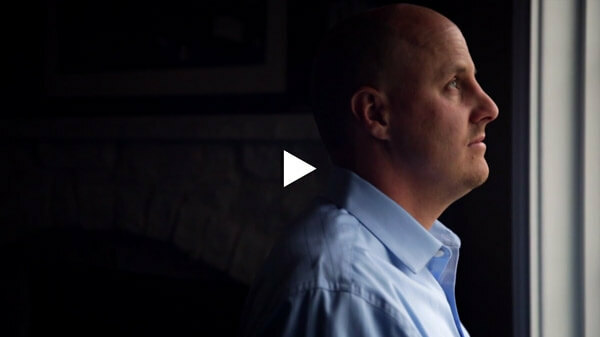 "I'm fired up and want to start a new chapter in my location"
In order to steward our time (and yours), we ask that you take the time to watch each of the videos we've crafted specifically for you. These videos will allow our conversation to be deeper and richer, and will jump start our conversation in moving towards this endeavor the Lord may be calling you towards. As you have watched all of the videos and understand the chapter planting process, let’s take the next step. Complete the form below, and we will reach out to set up an initial phone conference with you and the other key stakeholders you’ve identified.